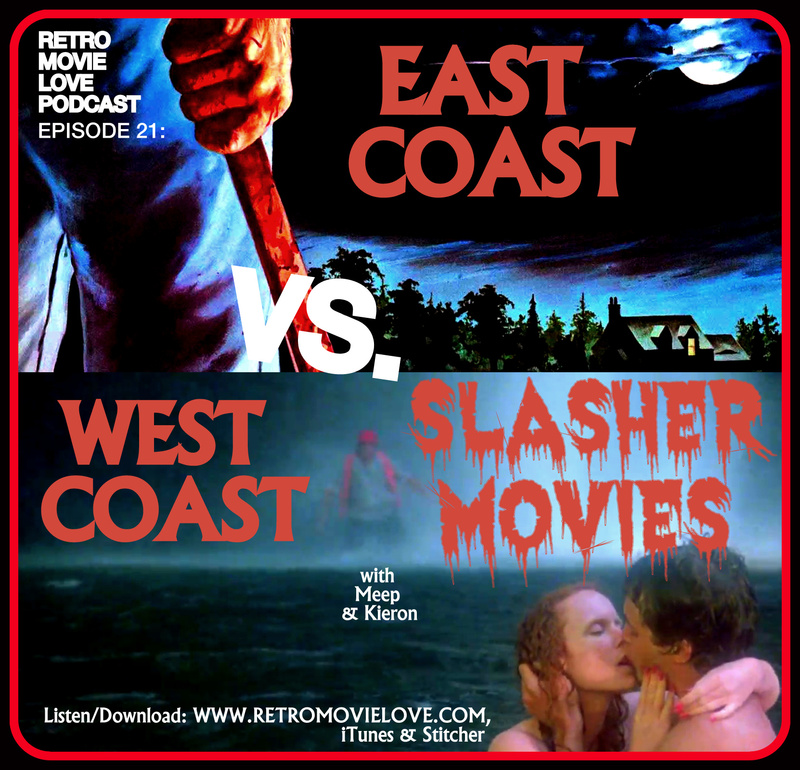 Just found the podcast and as an avid slasher fan I had to dive right into this episode. Here’s a bit of little-known trivia that I’ve never seen elsewhere: although he is an uncredited extra, Joel S. Rice (the immortal Radish from Final Exam) can be clearly seen in John Carpenter’s Christine as one of the shop class students. I’m pretty lukewarm on Christine but seeing Radish in it always makes me smile. That is amazing! I had no clue! sure thing! Just send me an email at meep@cinemadumeep.com and I’ll send you a list!